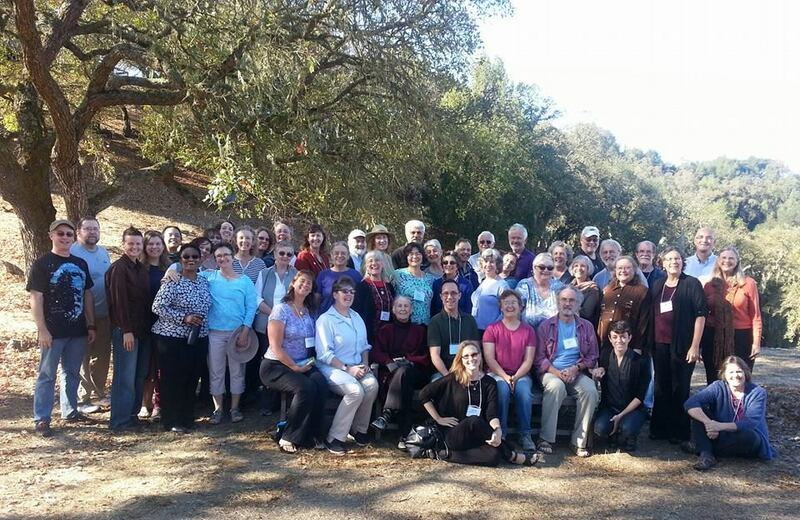 We are the Pacific Central chapter of the Unitarian Universalist Ministers Association (UUMA) and we're so glad you have found your way to our site! ​Our ministries are blessing, healing, educating, pastoring, leading, and transforming the world. Whether in a community, academic, or congregational setting, we strive to nurture spirits, care for one another, heal the Earth, and create more justice and joy! We honor the panoply of the(*)logies* in our members and in the places we serve. If you are a minister in our chapter, I hope to see you soon! 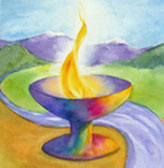 Check out the events and retreats sections to see when next we gather! If you have any questions for how to get more connected to the other ministers in our chapter, don't hesitate to contact me. On behalf of our entire chapter, Welcome! *Spelling 'theologies' in that way allows for the gender fluidity and non-specificity of a divine being(s) and of all creation.